 The Polar Continental Shelf Program (PCSP) provides logistics planning and coordination assistance for field research throughout the Canadian Arctic that is conducted by Canadian government, university, northern, independent and international research organizations. The PCSP offers the following Arctic logistics: chartered air transportation to and from remote field sites throughout Canada’s North; field equipment for loan; fuel for aircraft, field equipment and camps; accommodations, meals and work space at the PCSP facility in Resolute, Nunavut; a communications network that links the PCSP with research teams in field camps; and advice about conducting Arctic field work. The PCSP also offers field equipment and shipping and receiving coordination and advice for federal government field research at non-Arctic locations across Canada. The PCSP’s Ottawa logistics hub contains PCSP’s headquarters and its field equipment logistics hub for the management of PCSP’s field equipment inventory used across Canada. It operates year-round. 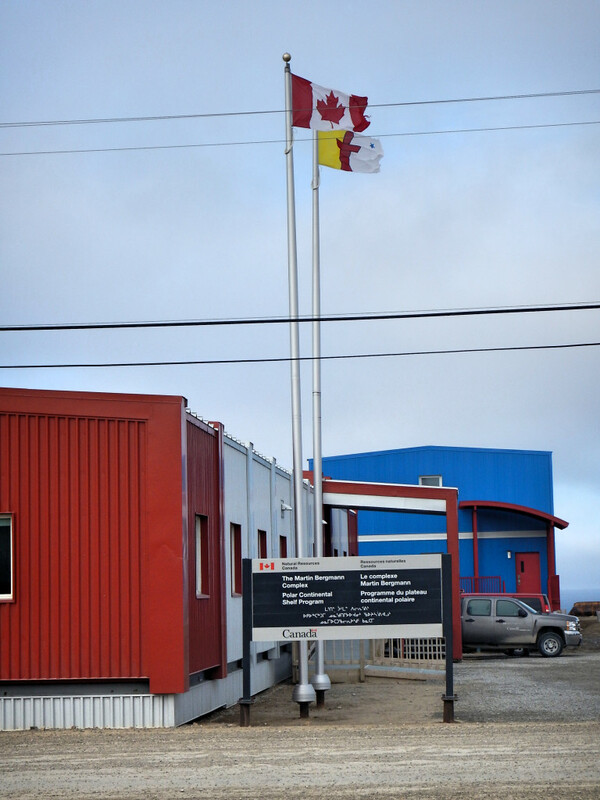 The PCSP’s Arctic logistics hub in Resolute, Nunavut operates from February to September each year. This facility includes accommodations, dining, field equipment, storage, office and working space, and a non-specialised laboratory. Only clients with PCSP-supported projects and partners of the PCSP are eligible to stay and work at the PCSP Arctic logistics hub. 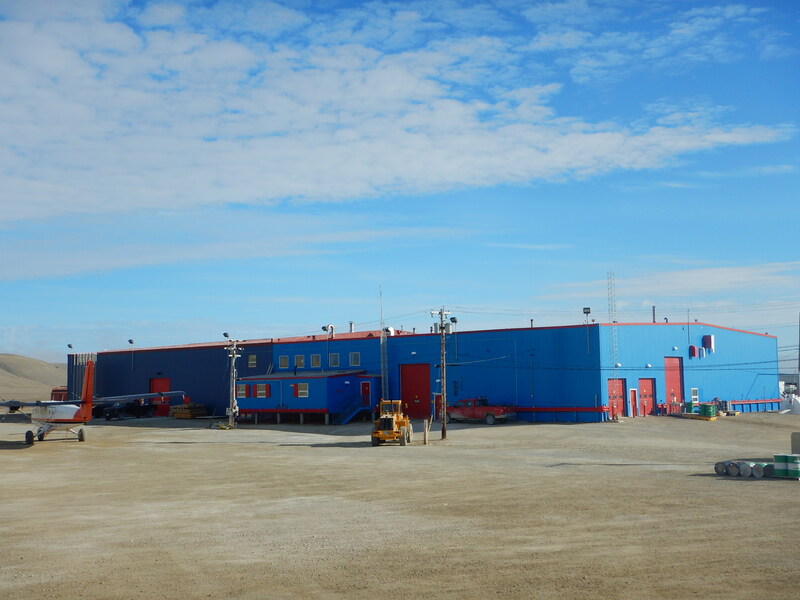 The PCSP accepts requests for Arctic logistics support, including accommodations and use of the laboratory at the PCSP facility in Resolute, during the submission in October of each year for the following field season. The PCSP does not conduct scientific research. The PCSP provides logistics planning and coordination assistance, including field equipment, to Canadian government, university, northern, independent and international research organizations conducting field studies in a wide range of scientific disciplines at field study locations across the Canadian Arctic. The PCSP also provides logistics support for federal government annual operations work and training activities in the North. The PCSP provides logistics support to an average of 140 Arctic science projects each year. Please see the annual PCSP science reports, which are available on the PCSP Web site, to learn more about the types of field projects that have been supported in the past. Please see the PCSP webpage for the most current list of projects supported by PCSP. PCSP can provide local transportation and some is available from the Hamlet. Limited space is available to store field equipment at the PCSP facility. The Martin Bergmann Complex at the PCSP facility in Resolute can accommodate up to 237 people and has sleeping quarters, a dining hall, large common living areas, a fitness room and work, classroom and meeting spaces. Most rooms are shared accommodations (2-4 people per room). A limited number of single rooms are also available for longer-term stays. 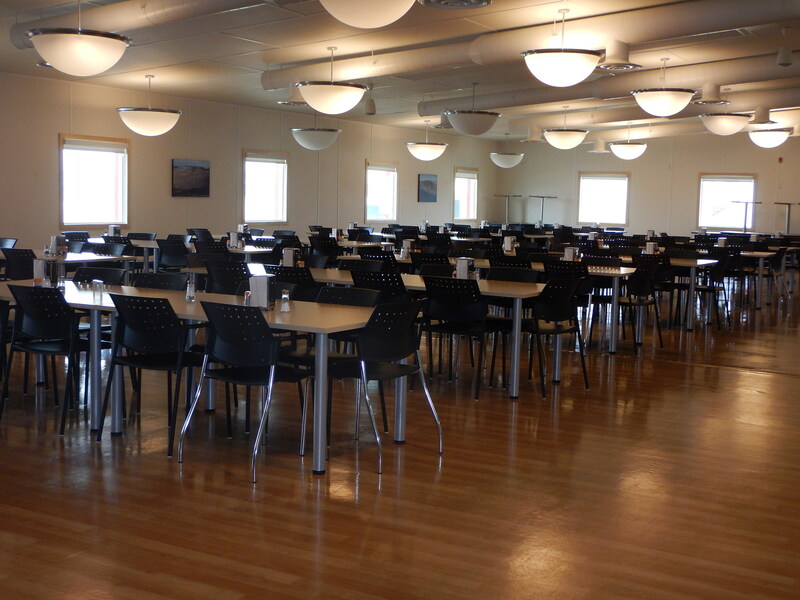 The Martin Bergmann Complex has a dining room that can seat 100 people at a time. The PCSP provides three hot meals per day for clients staying at the facility. Microwaves are available; however, there are no kitchen facilities for use by clients. The PCSP does not supply food for field camps. 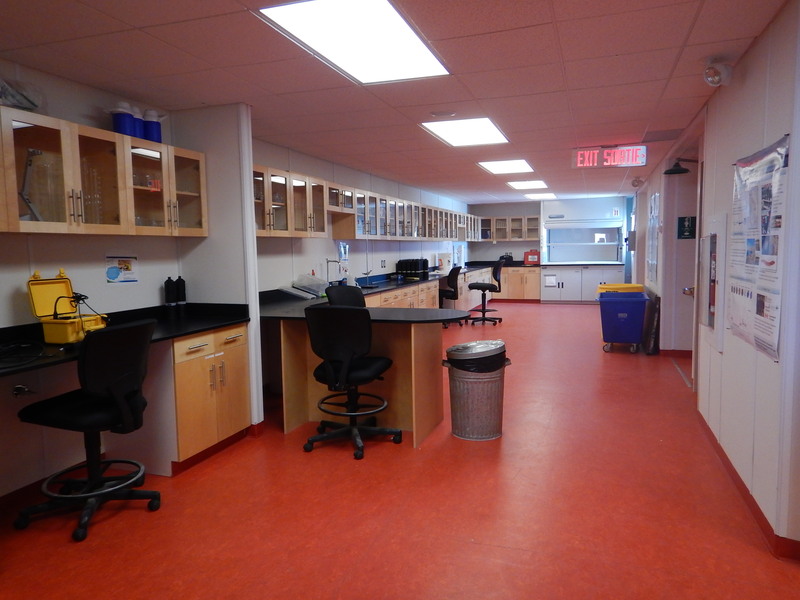 The Dr. Roy M. “Fritz” Koerner Laboratory is a modern laboratory with three work areas. It is equipped with a walk-in freezer, a walk-in cooler, a minus 80°C freezer, fume hoods, a compressed air supply, a centrifuge, a water purification system and sinks. Microscopes, balances and limited basic consumables are also available. Laboratory areas can be set up with additional small pieces of laboratory equipment provided by clients. The PCSP maintains no chemicals on site. Any chemicals must be supplied by clients and all chemicals and chemical waste must be removed from the laboratory by clients when leaving Resolute. Use of the laboratory must be requested when applying for PCSP Arctic logistics support. The laboratory may only be used by individuals authorized by a PCSP Logistics Operations Officer, after receiving a safety briefing. The PCSP can supply fuel for aircraft and field camps, when requested. Multiple types of petroleum products are also available from a distributor in Resolute. 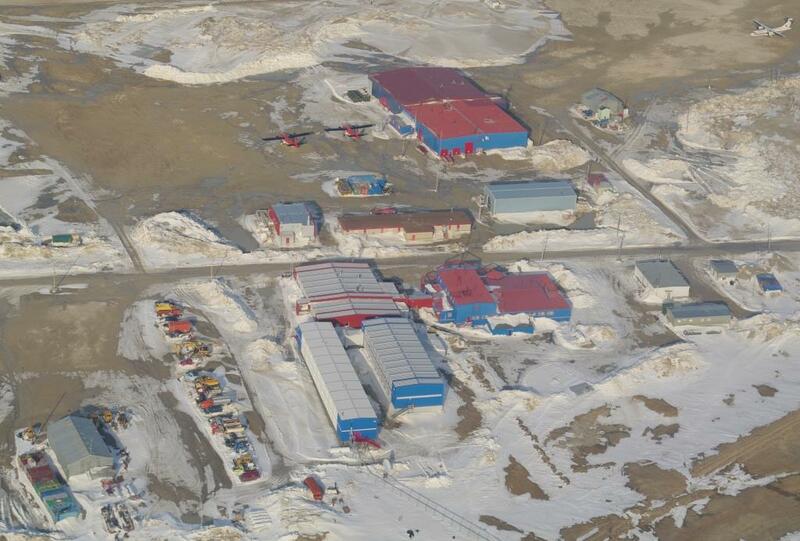 Please see the PCSP Arctic Operations Manual on the PCSP Web site for applicable terms and conditions of PCSP support and for details regarding use of the PCSP facility in Resolute. Resolute has a nursing station (approximately 7.5 km away from the PCSP facility) and the nearest doctor is in Iqaluit (1,700 km away). PCSP provides important health and safety information in its Arctic Operations Manual, which is available on the PCSP Web site. PCSP clients must have a thorough field safety plan described in their PCSP logistics request form. Every Arctic field party must have at least one person in camp at all times with significant experience working in the Arctic. Significant experience is defined as a depth and breadth of experience normally acquired by having performed a broad range of related activities in the field for a period of at least three field seasons. The PCSP will not put anyone alone into the field. Researchers authorized to use the Dr. Roy M. “Fritz” Koerner Laboratory are required to review PCSP’s laboratory safety manual and partake in a safety briefing prior to working in the laboratory. The PCSP does not offer services to the general public. Some PCSP-supported clients may be eligible for free room and board at the PCSP facility in Resolute. Please contact the PCSP for current costing information for staying at the facility.